Whether you’re a generalist or a specialist, understanding your target market is critical to connecting with potential clients and winning more bids. Once you’ve done the groundwork, though, you need specific steps to bring in leads. That’s where tactical marketing comes in. The term tactical marketing is used in contrast to strategic marketing. Strategic marketing is your first step in building a marketing plan. It’s about deciding who your ideal clients are, what information to present to them, and how to present that information. 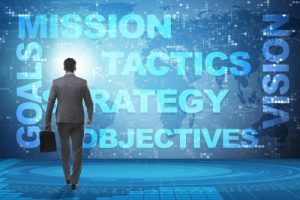 When you’re clear on that, it’s time to move on to tactical marketing – executing specific tasks to put your strategy into action. For most construction firms, that means using tactics such as cold calling, placing ads, and building a lead-generating website. 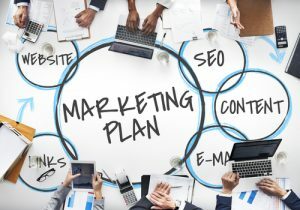 Beyond cold calling, there are a few other highly effective construction lead generation techniques worth adding to your tactical marketing plan. Ad campaigns – Because construction services have such a long buying cycle, a single ad with only your company’s name and phone number is unlikely to get attention. A complete ad campaign, however, helps you attract leads by zeroing in on their interests. Start by creating an offer tailored to a specific segment of your target market. Publish ads that promote your offer and take prospects to focused landing pages where they can sign up. Referral program – A structured referral program encourages word of mouth. Create a simple form you can offer your satisfied clients after you’ve helped them solve a problem and when their project is complete. Consider offering rewards for client referrals. Strategic alliances – Partnering with businesses that offer complementary products or services lets you tap into a whole new audience. So if you specialize in warehouse construction, you might partner with a warehouse equipment company. You can create a useful giveaway, such as a tips sheet or checklist your partner can offer their clients, or even work on a joint project. 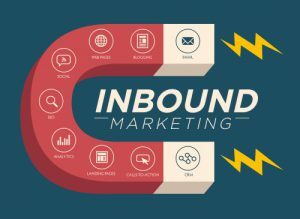 3 Inbound Marketing Techniques to Try Today! Get your inbound marketing right and you’ll enjoy a steady stream of warm construction leads coming right to you. It might sound like a big job, but by starting with a few proven techniques, you’ll only need a little well-aimed effort to see results. 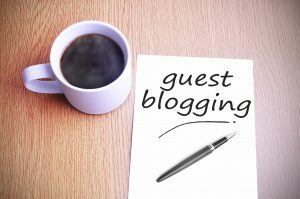 Offer High-Value Gated Content – Offering free, genuinely useful guidance is one of the most effective ways to attract high-quality leads. Consider your ideal clients’ greatest challenges and create content that helps them solve it. That could be an email course on choosing features for education facilities, a webinar on budgeting for a luxury home remodel or an office construction cost calculation tool. Make this available in exchange for an email address and promote it on your website, blog, social media accounts, and elsewhere. 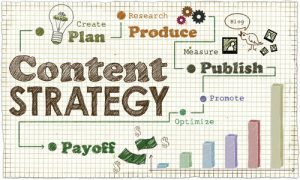 Creating content takes time, but you can start researching ideas today. 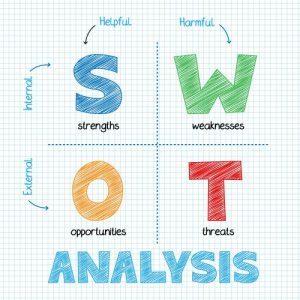 Choose Your Keyphrase Wisely – While keywords and phrases are no longer as critical as they once were, there’s still benefit to be gained by strategically optimizing for the right ones. To maximize your SEO efforts, choose just one or two moderately competitive phrases you know your ideal clients use to search for construction services online. Going after “construction company New York” might be too ambitious, but with “luxury remodel Staten Island” you have a real shot at a top ranking. Tools such as Google’s Keyword Planner and the Moz Keyword Explorer can give you some ideas. 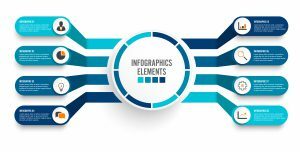 Optimize Your Website – At the foundation of every in-bound marketing strategy is a website that’s well optimized to turn visitors into leads. Make sure your site provides a simple, obvious path that guides visitors toward providing their contact information. On your homepage, use a clear, benefits-driven headline and include a call to action that encourages visitors to learn more. Prominently display your phone number and other contact information. Ditch the bland stock photos and use real images of your projects and team. Even minor improvements can make a noticeable difference, so there’s a lot you can do today. 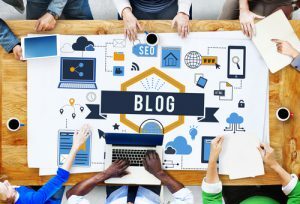 Posted on July 17, 2018 July 12, 2018 Author David MineerCategories NewsTags content marketing strategy, digital marketing strategy, inbound marketing, marketing strategy1 Comment on 3 Inbound Marketing Techniques to Try Today! 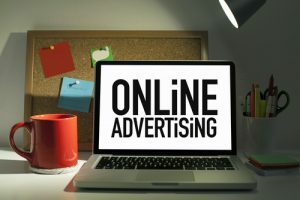 Online Advertising – When Does It Really Make Sense? With the rise of the internet, homeowners, property investors, and your other potential clients have countless new ways to find what they want. Sticking with print advertising alone means missing these new opportunities to reach them. If your ideal clients use the Internet, then online advertising is a sensible investment. Ultimately, online advertising makes sense if it brings you more revenue than it costs. That doesn’t mean just bringing you more of the same old clients, though. Digital advertising lets you more effectively reach the type of clients you really want so you can win more profitable projects. If you’re moving from general commercial construction into medical facilities construction, you’ll have more ways to reach this specific target market online than through trade magazines alone. If you do remodeling and you’re tired of low-budget clients, online ads can help you zero in on wealthier, luxury-oriented homeowners. The only time digital advertising isn’t worth it is when you know with certainty that your target clients are rarely online. Paid online advertising is complex. 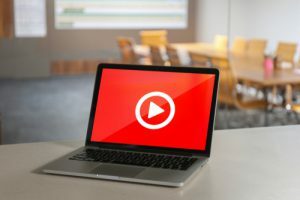 There are search engine ads, social media ads, email ads, video ads, and native ads, and each has its own set of best practices that are constantly evolving. Because of this, advertising on the Internet only makes sense when you have a well-defined goal and a clear plan for reaching it. Without this, you’ll only waste time and money. Before you jump in, research where your ideal clients spend time and what they’re looking for online. Are those wealthy homeowners on Pinterest browsing for sunroom ideas or are they reading blogs about renovating historical homes? Make your ads a strategic part of your marketing funnel. Offering a lead magnet, such as a free case study or email course, will get better results than just giving your prospects a number to call. Have a plan for tracking the results of each ad so you’ll know which to continue and which to drop. Posted on July 5, 2018 Author David MineerCategories NewsTags digital marketing strategy, marketing strategy, online advertising, online lead generationLeave a comment on Online Advertising – When Does It Really Make Sense?